>> Modern Family star Sofia Vergara had a festive surprise for her fans yesterday – a selfie of herself posing in a thong bikini. “Nothing like Mexico! !” she wrote on her WhoSay page, next to a photo of herself and fiancé Nick Loeb on a boat during their Christmas getaway. 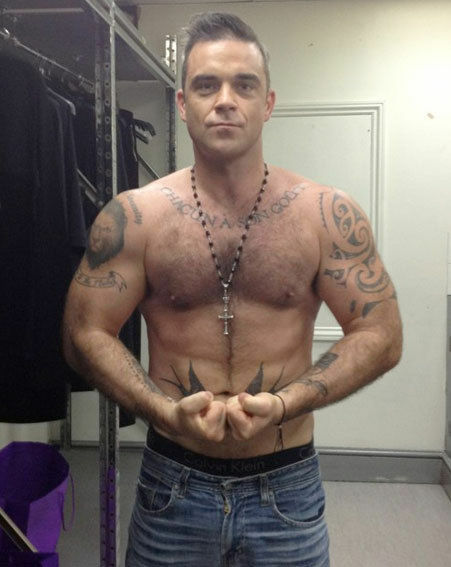 >> Eminem pretended to do unmentionable things with Rudolph. >> After telling a radio station that he planned to retire after his next album and everyone thinking he was joking, Justin Bieber confirmed on Twitter on Christmas Day that it’s true. 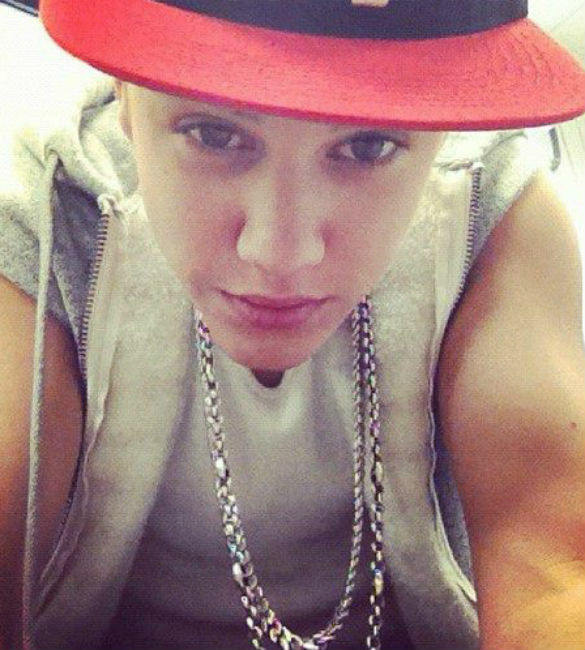 He wrote: “My beloved beliebers I’m officially retiring” “He isn’t retiring, clearly,” a source told Us Weekly. “It was a joke and he explained in two tweets afterwards! He is basically poking fun of how quickly news spreads without anyone vetting if it is true or not.” Hilarious. 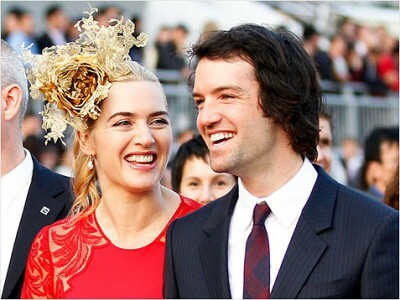 >> Undaunted by the campaign, Kate Winslet and husband Ned Rocknroll named their new son Bear Winslet. 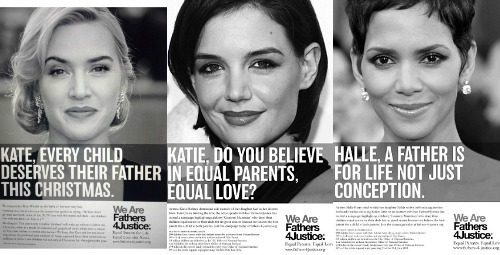 >> Tom Cruise walked away from his $50million lawsuit against a magazine that claimed he’d “abandoned” daughter Suri. It’s believed the decision was prompted by Tom becoming nervous about ex-wife Katie Holmes being called to the stand to testify. 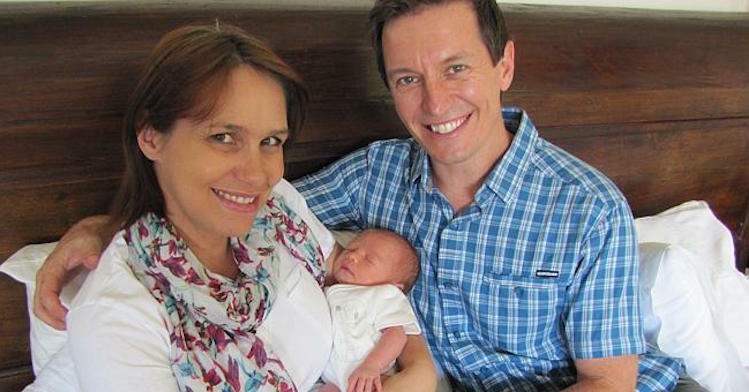 During the court case, Tom was forced to admit in a deposition that he didn’t see Suri for 110 days and that keeping their daughter away from Scientology was the reason Katie left their marriage. 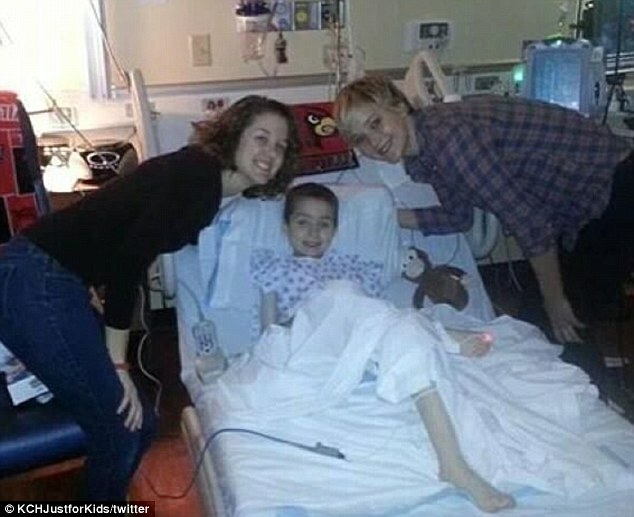 >> Jennifer Lawrence stopped by the Kosair Children’s Hospital in her hometown of Louisville, Kentucky, on Sunday to bring some holiday cheer to sick kids, posing for dozens of photos, including the one above. >> Kim Kardashian kicked off her Christmas Eve with a visit to the L.A. Children’s Hospital with sister Kendall Jenner. She Instagrammed pics of herself meeting with young patients before heading to the movies to see The Wolf of Wall Street, then on to a Naughty or Nice Christmas party with friends and family. 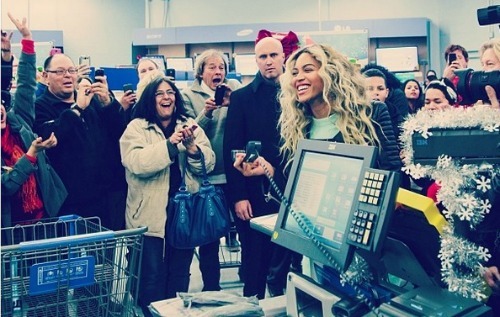 >> Beyonce shocked Christmas shoppers at a Walmart 20 miles outside of Boston on Friday when she took over the store intercom and announced: “It’s Beyoncé. I stopped by the store today because my record just arrived. I want to send everyone a little gift. For everyone in the store right now, the first $50 of your holiday gifts are on me. Merry, merry Christmas from Beyoncé.” The gift to the 750 customers added up to $37,500. 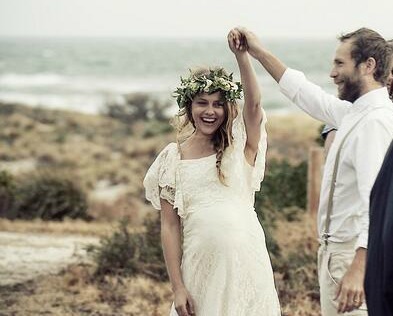 >> Aussie actress Teresa Palmer married partner Mark Webber in a romantic ceremony in Mexico. 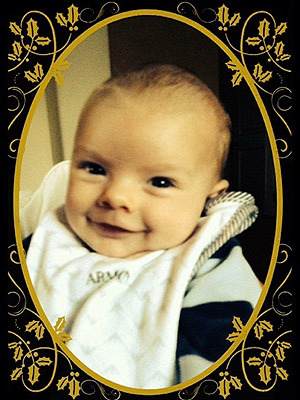 >> Fergie showed off a cute pic of her 4-month-old son, Axl Jack, on Instagram on Tuesday, captioned: “Have a Jolly Holiday!” Click here to see 29 more celebrity Christmas snaps. 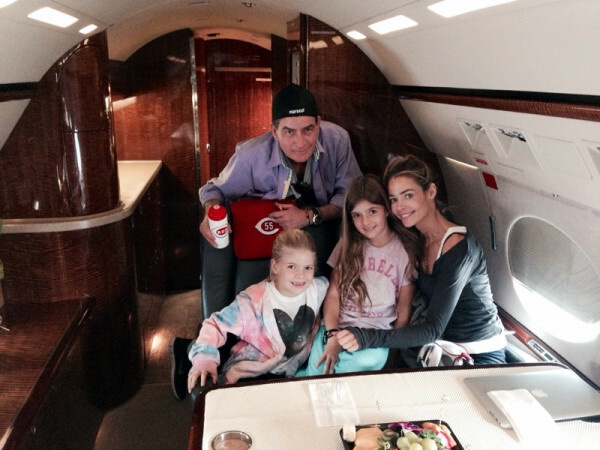 This entry was posted in LIFE and tagged charlie sheen, Denise Richards, Jack Nicholson, Tori Spelling. Bookmark the permalink.